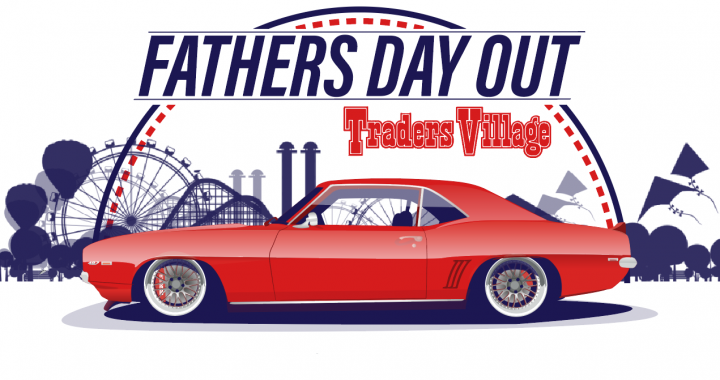 Join us on Father’s Day June 17th for the Second Father’s Day Out concert and car show! 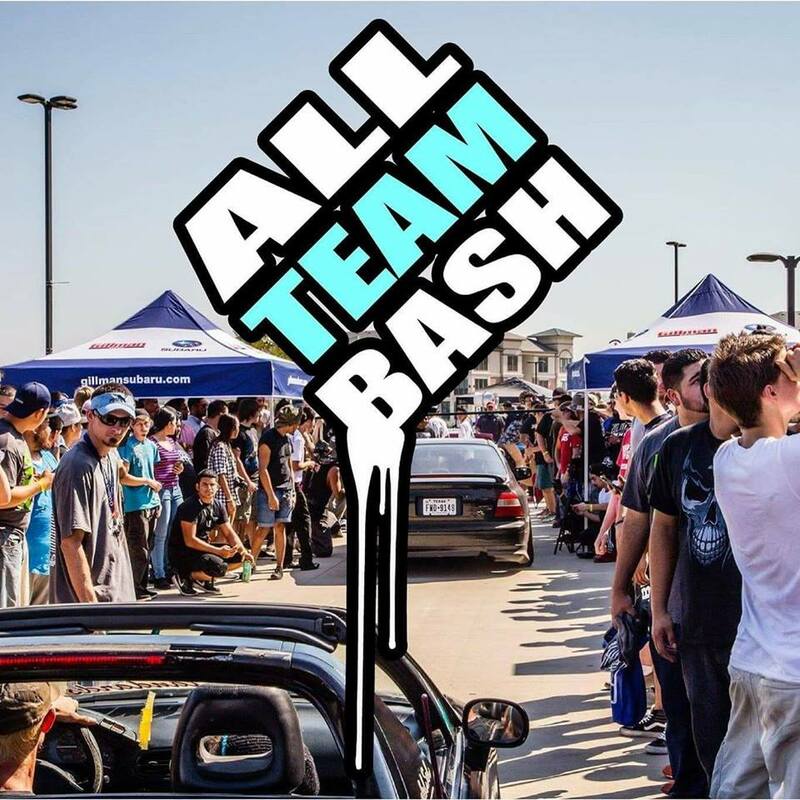 This will be a Car Show open to all fathers with all makes/models, and Concert. We hope that we can have all the Fathers and families out there. If you would like to have a club pick please contact us.